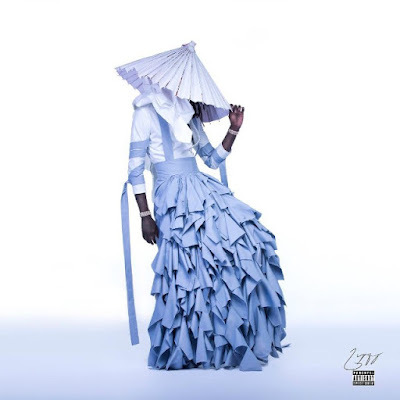 Young Thug released a new album and it is already a cult talk of the town because of the album cover for his album No, My Name Is JEFFERY. The cover features the Atlanta rapper posing severely in a skirt-like garment. The piece is part of Italian designer Alessandro Trincone's “Annodami” collection, the winner of FASHIONCLASH Festival 2016 talent Award. Garfield Larmond shot the already iconic cover in which a world know repper wears a gender-neutral garment. Alessandro graduated with with honors from POLIMODA International Institute. 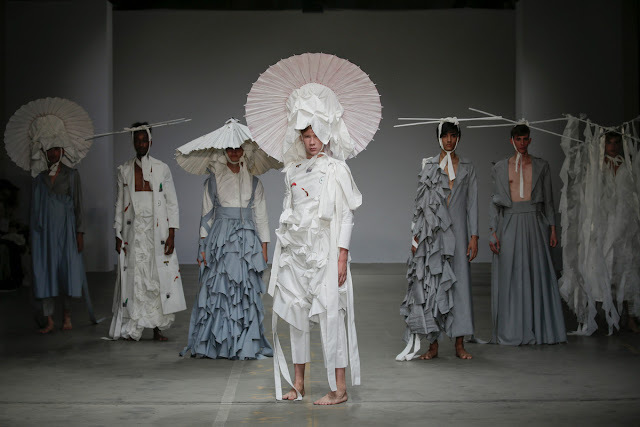 His graduation collection Kings and Queens, was selected to be the best of POLIMODA’s graduation class of 2015. Following he took a scholarship at “Osaka Bunka Fashion College” in Japan. From then on, the Japanese culture has been a huge source of inspiration for his designs. This is shown in his new collection: 'Annodami', which talks about his own experience with oppression and self fulfillment. 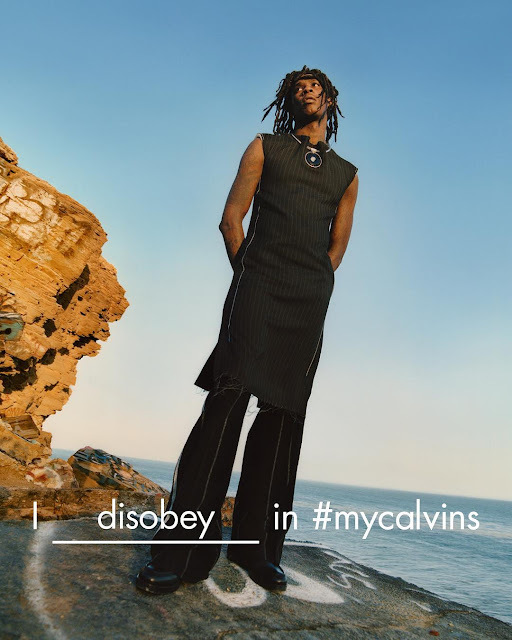 Young Thug wears a Calvin Klein Collection women’s look in the Fall 2016 global campaign. 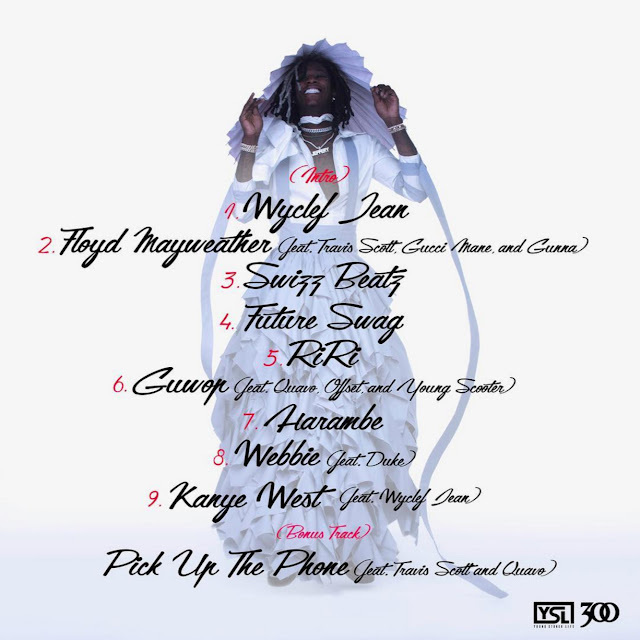 Young Thug has been a rap pioneer for about as long as he’s been rapping. he questioned gender codes. He appeared in a gender-bending Calvin Klein ad for the FW 2016 collection, showing the shifting change in homophobic hip-hop scene. Contemporary rappers are setting trends with their progressive thoughts and style. “In my world, of course, it don’t matter. You could be a gangster with a dress. Or you could be a gangster with baggy pants. I don’t feel like it’s no such thing as gender,” Young Thug says in a video for the campaign. 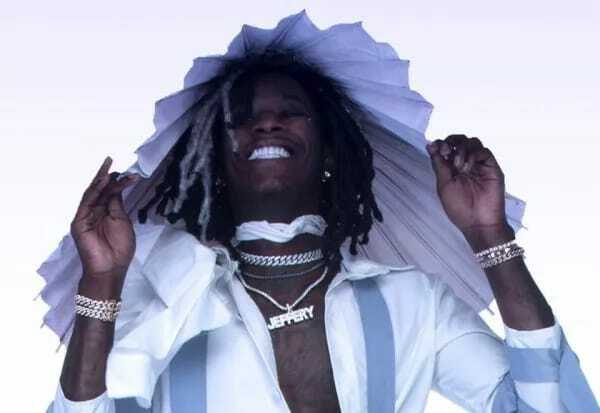 Young Thug is not the only pioneer when it comes to gender-bending flirtation with high-end fashion. Think of A$AP Rocky, whose close association with the fashion world made him an iconic newcomer a few years ago. Or what about Kanye West who is a leader in bringing high fashion into hip-hop. Anyhow, Alessandro Trincone's stunning collection got what it deserverd, a cult status.